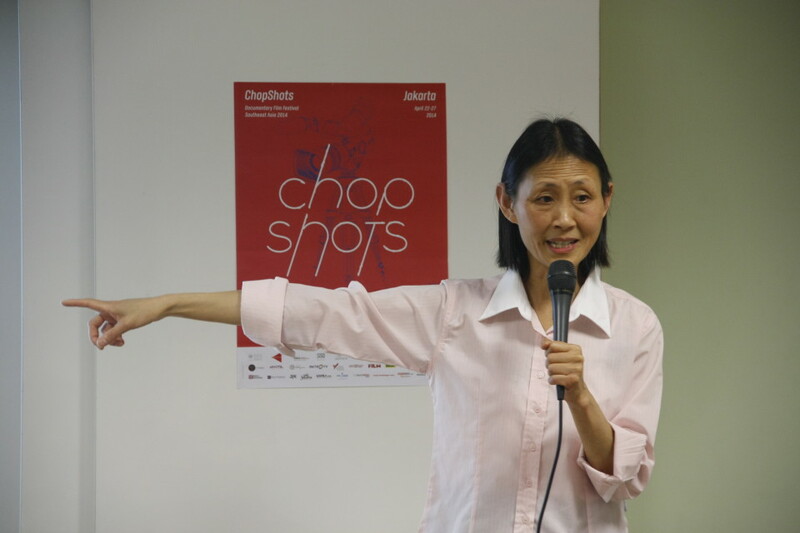 For the second time, the ‘ChopShots’ Documentary Film Festival Southeast Asia (CDFFSA) was held in Jakarta. The event, organized by DocNet Southeast Asia, was held between April 22 and 27, in various locations across the city. CDFFSA is an international documentary film festival focusing on the Asia-Pacific region, particularly on Southeast Asia. For the first event, CDFFSA this time screened documentaries featuring various issues, such as politics, culture, and history . 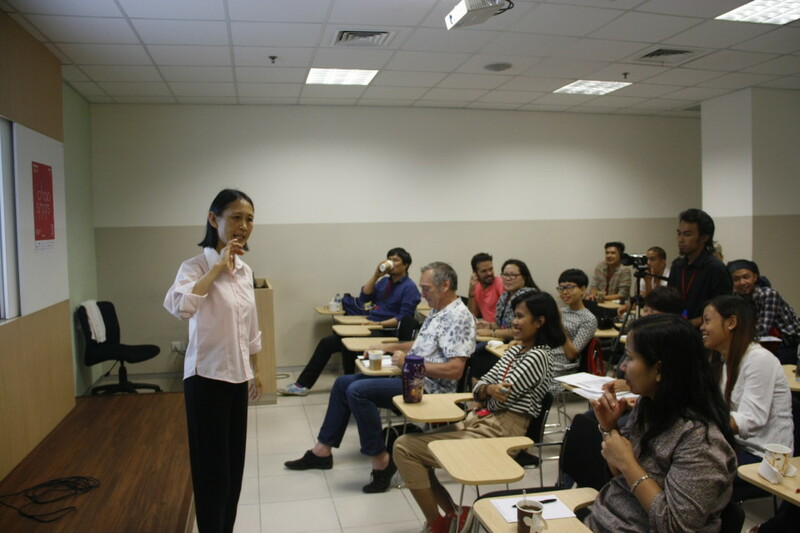 Aside from screening the documentaries, CDFFSA also featured training classed for chosen film makers from Southeast Asian countries. 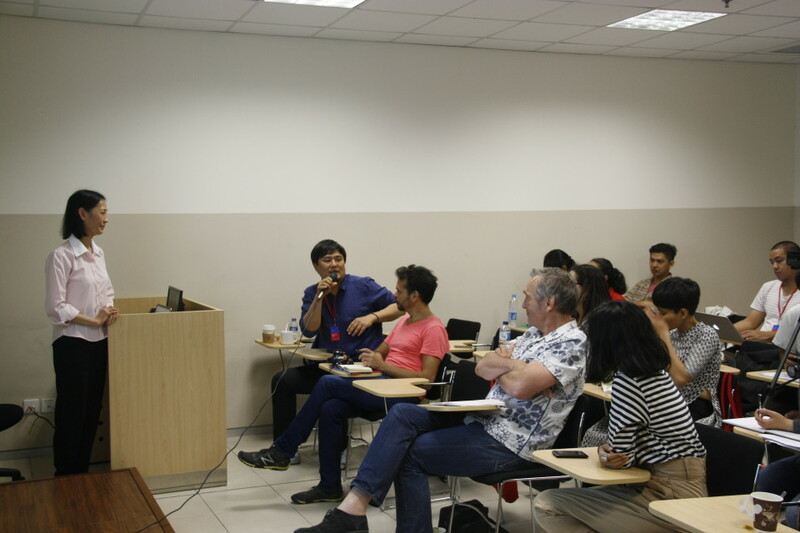 Venues for the event included Goethehaus, Kineforum, Taman Ismail Marzuki XXI, BINUS FX, SAE Institute and Salihara. Ever since CDFFSA was first held in 2012, BINUS FX campus has become a partner of the event.